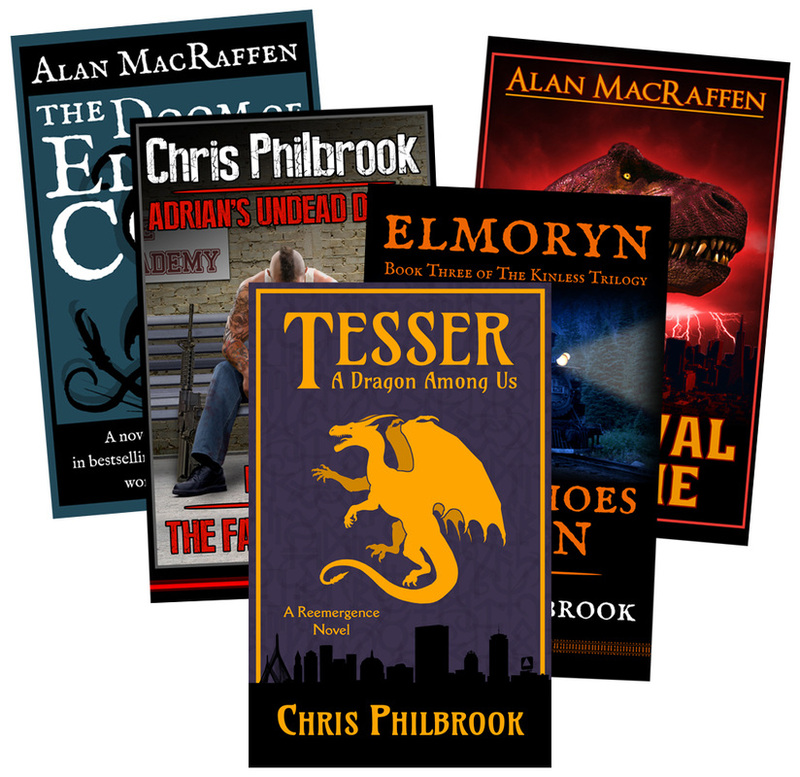 Click above to learn more about Alan MacRaffen's books, view concept art, and contact the author. 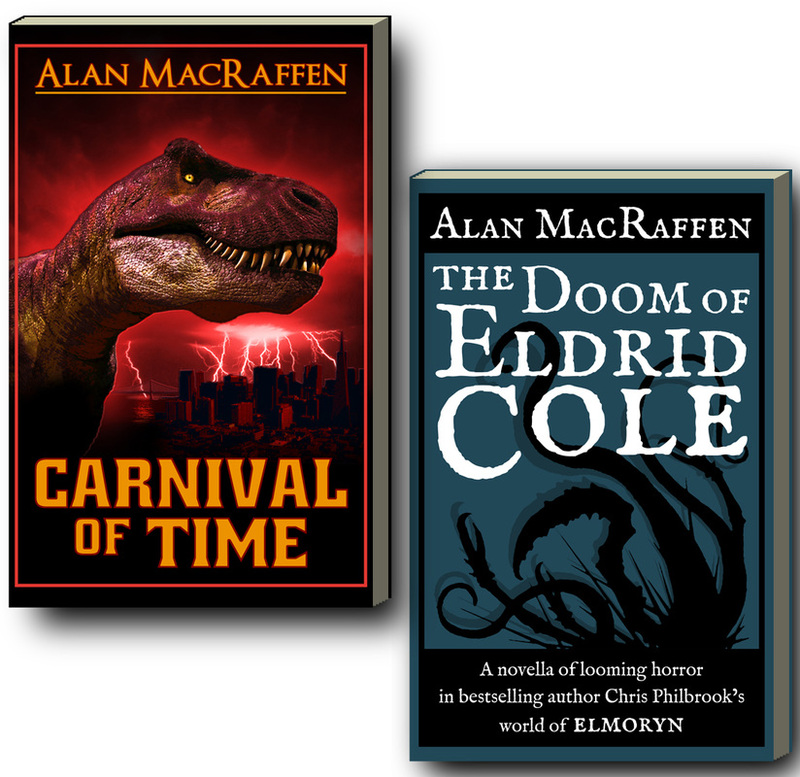 Alan MacRaffen provides professional, creative book design at affordable rates. Whether it's formatting for print or ebook, cover design & illustration, chapter heading illustrations or detailed story maps, Alan MacRaffen is the one-stop source for all your publishing needs.